Thanks to its exclusive partnership with Les Couleurs® Le Corbusier, heroal now offers an even wider range of colours. 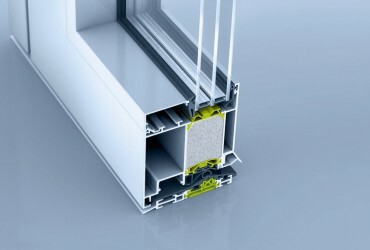 ift certified windows combine the highest level of quality with maximum energy and cost efficiency. 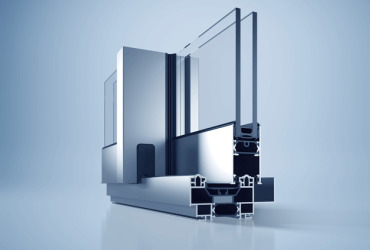 Efficient aluminium solutions for door systems, including matching door thresholds, casements and fittings. heroal curtain walls combine the increasing requirements for energy efficiency and maximum creative freedom. Roll-formed aluminium and stainless steel roller shutter systems, including slats, panels and accesories. 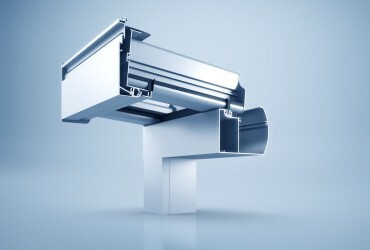 The heroal LC, heroal rs hybrid, and heroal VS Z meet the growing requirements of sun protection systems. Roller doors, overhead doors, and roller grills made from aluminium alloys for industrial, commercial and residential buildings. 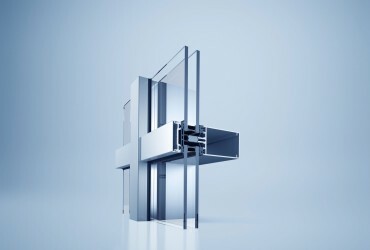 heroal aluminium sliding and lifting-sliding systems offer the perfect combination of transparency and heat insulation. 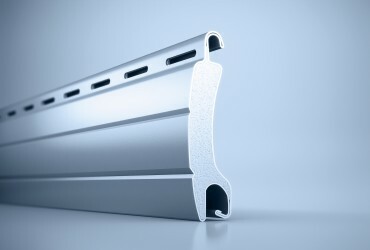 Non-insulated profile systems from heroal are the right solution from simple dividing walls to smoke protection systems. Louvre systems and sliding shutters, terrace roofs and carports, drainage systems and insect sreen solutions complete the offer. 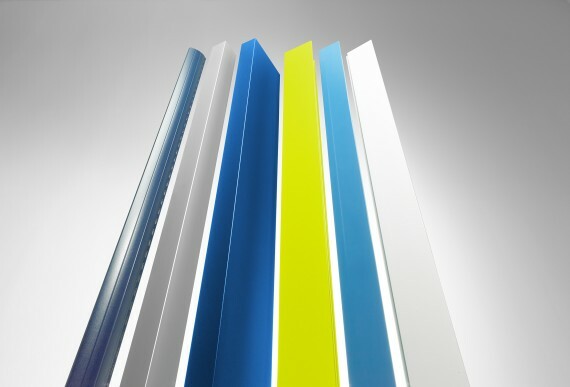 The collaboration with Les Couleurs® Le Corbusier now allows heroal to offer a unique range of colours for window, door and curtain wall systems. All colours can be combined with each other and look naturally harmonious. Processors, developers and architects thus get an even greater degree of design freedom for private construction and the building industry. Learn more about Les Couleurs® Le Corbusier. 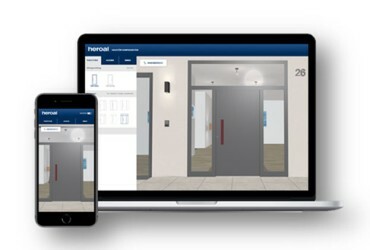 Using our heroal front door configurator you can configure the heroal Les Couleurs® Le Corbusier front door together with your customers. Try out the heroal front door configurator now. 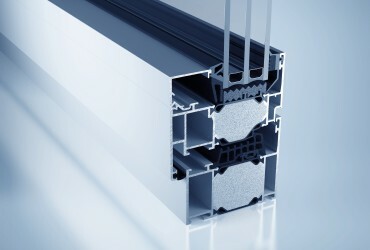 heroal has been setting international quality standards in aluminium coating for decades. 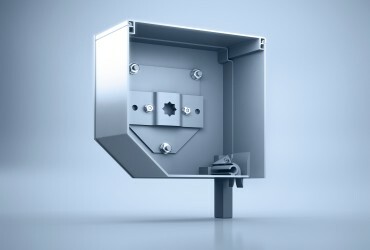 The new vertical powder coating system, which was commissioned at the end of 2012, is testament to heroal's commitment to future quality standards too. heroal was honoured as finalist of the Green Awards 2013. By awarding this top position, specialists acknowleged heroal's its in-depth expertise and outstanding finish. The heroal logistics centre, which is equipped with state-of-the-art technology and fully automatic high-rack warehouses, guarantees heroal customers fast reaction and delivery times during the order process. 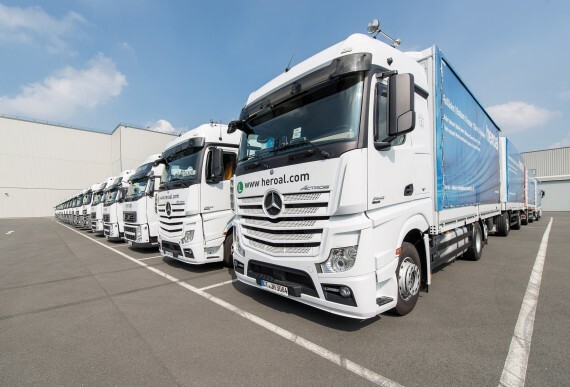 At the 40,000 m2 logistics centre, all heroal products are stored centrally, picked and delivered to customers with the company‘s own fleet of lorries. 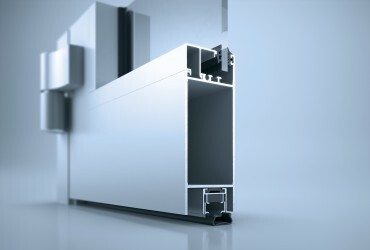 Founded in 1874, heroal has grown to become the market leader in the field of high-grade, modular aluminium systems for the building shell. We represent our region and Germany as a business location, and are proud to offer German-made systems. The interplay of heroal system solutions makes energy conservation easier, building safer, and they make a valuable contribution to the sustainability of buildings.